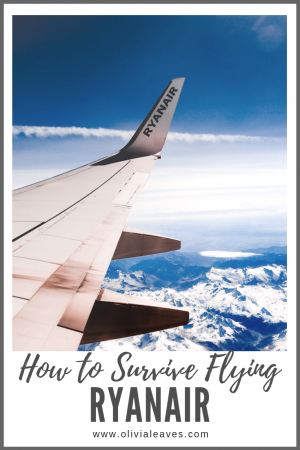 How to survive flying Ryanair is a skill everyone should have. Don’t worry, I’ve got you covered. 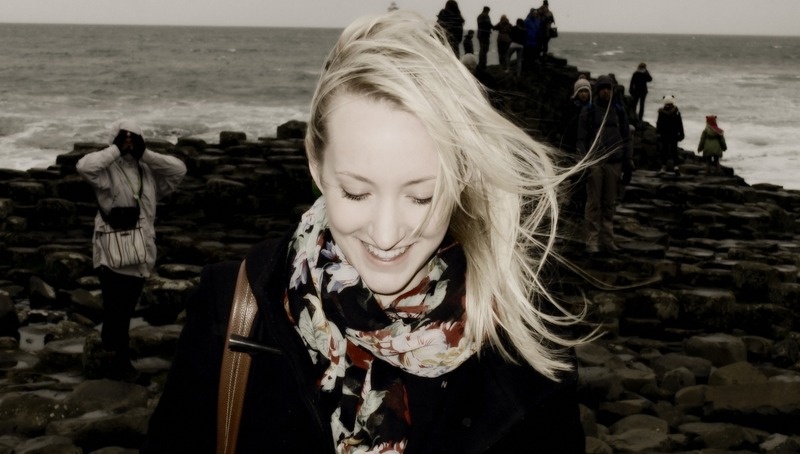 I’m writing this blog from seat 9D on a Ryanair flight from Dublin to Milan. It’s not known for its hospitality or customer service, but Ryanair can work for you if you know which buttons to press. As a very frequent Ryanair passenger, I’ve got all the tips you need to know when flying Ryanair. I like to use Google Flights to do my research, even if I already know my route will require a Ryanair booking. 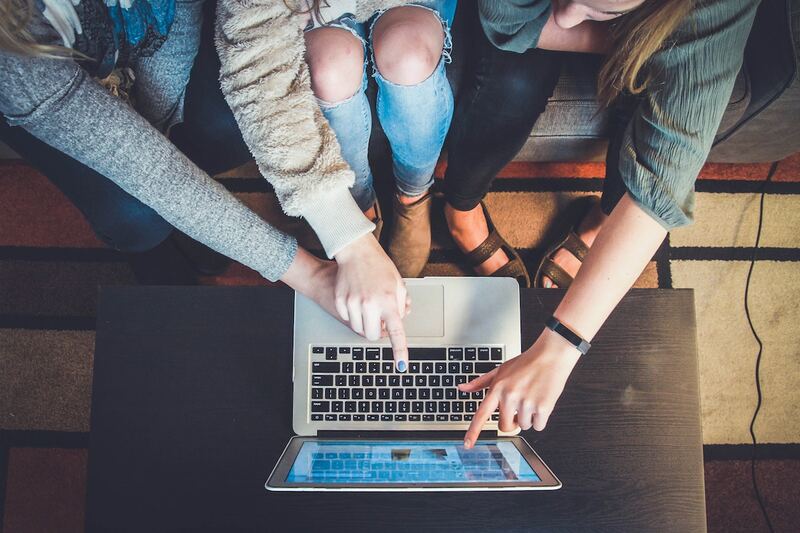 Google Flights allows you to search specific dates and open-ended destinations, and compare the cost of various airlines. Once you decide flying Ryanair is the way to go, they will redirect you. 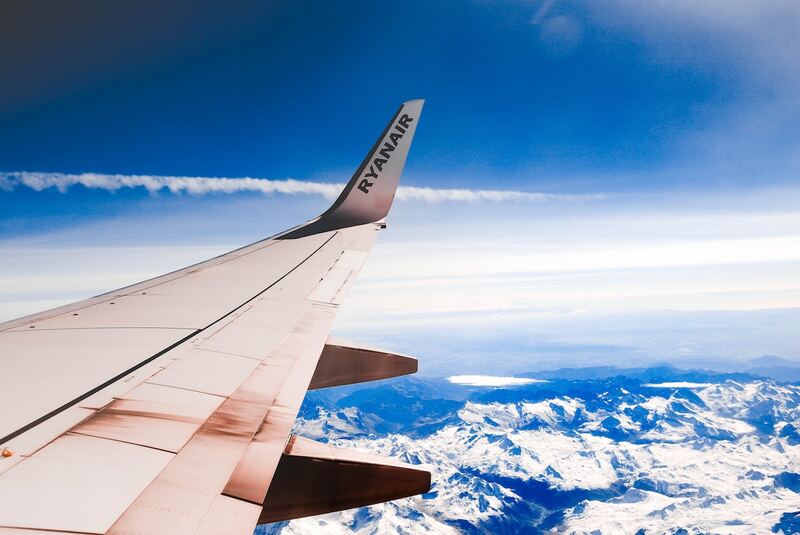 If you’re visiting somewhere new, double check which airport Ryanair will fly in to. More often than not, you’ll be flying in to the city’s budget airport, located miles and miles away from the centre. Depending on the cost of flights to the main airport, time of day, and method of transportation to get you to the city, you might be better off taking another airline. Do your research, it could save you money in the long run. 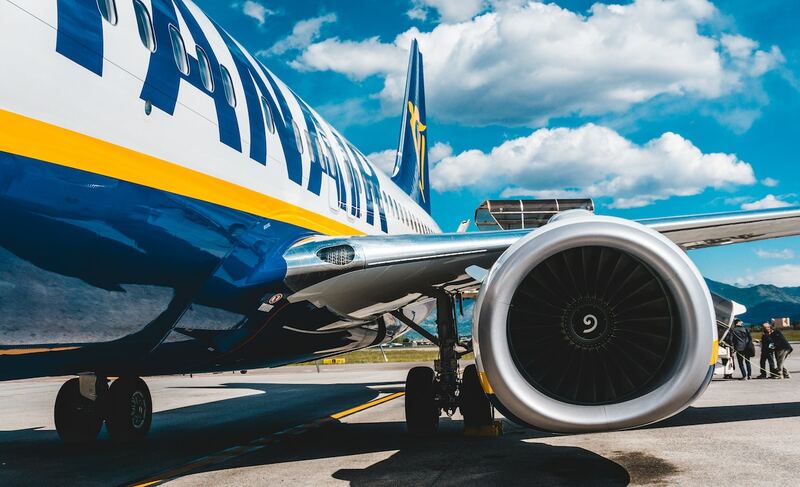 Once you’re ready to book on their website, Ryanair will give you three fare options, and the one quoted on any search sites will always be the cheapest. Google Flights is getting fancy and now shows you an icon to highlight when your fare doesn’t include luggage, which does help set expectations a little bit. Flexi Plus lets you use the Priority queues, bring 2 carry-on items, gives you Fast Track at security, flexibility with your ticket if you need to change it, but doesn’t include a 20kg bag. So really you have two options, because if you’re ready to pay extra for a flexible ticket, you probably won’t need to be flying Ryanair. If you’re someone who can travel with only a carry-on, go for the Standard fare and get the Priority & 2 Cabin Bags add-on. Don’t show up at the gate with two bags if you haven’t added it to your ticket — what costs €8-10 online will cost you €25 at the gate. The prices always vary, and sometimes the more expensive Plus fare turns out to be cheaper than the Standard fare with all your add-ons. This has happened to me on several occasions, so I never book a flight on Ryanair without checking. Almost everything on Ryanair has become an add-on, so don’t get excited about your cheap flights until you get to the last page. Those seat sales for €9.99 aren’t real. Keep in mind that prices for add-ons can vary between high and low travel season. Luggage – If you have any intention of checking luggage, you should buy this add-on when you first book your ticket. A 20kg bag usually starts at €20 when you’re booking your flight, but I’ve gone back to add luggage before and seen them offering a checked bag for €40! And don’t even think about showing up to add one to your booking at the airport. Just don’t. Priority & 2 Cabin Bags – This is the latest change to Ryanair policies, and I’ve seen prices vary between €6-10. Adding this allows you to take two items on board, like a backpack/handbag and a wheely case. 10kg Check-in Bag & 1 Small Bag – This is another new option to your Ryanair experience. You can pay to check your carry-on size bag rather than take it through the airport. This is essentially designed for those who used to take it to the gate and give it away at boarding (because there were too many to put in the overhead lockers). Instead of paying to carry it right on, you can get them to take it from you at check-in and save yourself the hassle of getting through security with a bag of 100ml liquids. I may do this sometime, because liquids are the hardest part of travelling without checked bags, but that takes planning. Seats – I often travel alone, so skip the option to select seats for a fee. Seats usually start around €7, but I often see ‘seat sales’ for as low as €3. If you want any of the seats closer to the front of the plane, they can get up as high as €20. Security Fast Track – This starts at €4.99 depending on which airport offers it. I like to get this when I’m going from work straight to the airport. If there is any traffic or I’m in a rush, I can relax knowing I’m going through a shorter security line when I finally do arrive. This is more down to your travel style than anything else. Pick your best carry-on luggage! If you’re in one of Ryanair’s big hubs (like Dublin), you’ll get to use their self check-in machines. It’s nice to do everything yourself, including tagging and dropping your bag, but those machines have no mercy when it comes to the weight of your luggage! In many other airports you’ll stand in line to drop your bag. Leave time for this. Most airports will have a dedicated bag drop desk that allows you to bypass all those people that waited to check in at the airport, but if the airport is small you may need to wait with the rest. That said, you really should check in online before you arrive. Don’t leave it until you get to the airport. If you don’t have a European passport, you’ll also need to print your boarding pass out beforehand and get it stamped by a Ryanair agent. Another step! This is the note at the top of your boarding pass that says “Visa Check” in big capital letters. If you don’t already have a print out of your boarding pass, you’ll be charged €50 for them to do it for you. When you consider how much (or little) you paid for your flight, that’s a lot. Furthermore, if you get all the way to the gate and try to board the plane without doing this visa check, you’ll likely be refused. I’ve actually seen it happen, and was awkwardly used as the example of someone who did it correctly. Anything you can do before you get to the airport will help you have a more pleasant Ryanair experience. Sit back and enjoy! Do let me know how your landing goes, they’re often a bit like a rollercoaster. Bring your own snacks and water. Like most airplane food, it’s expensive and never what you want. If I’m organised enough I’ll buy some jellies at the shop at home, or just pop to the stores post-security to get anything I want to snack on and a water. Drinks are actually a decent price. The more flights I take, the more I do things to enjoy my time in the air. If I’m here all the time, I might as well enjoy myself! This often includes getting a glass of prosecco when I’m heading somewhere nice, which will set you back €7, similar to a glass of house wine in a Dublin bar. It’s not the best prosecco you’ll ever have, but it’s enjoyable. They have a few good duty free items. There’s a perfume I’ve been meaning to buy for about 18 months I just bought, and I’ve not seen it anywhere for cheaper (we’re talking 50% cheaper). If you’re hoping to find a bargain you can check their shopping magazine online beforehand to compare items with their high street prices. And that’s it! You’ve landed at your destination and have survived flying Ryanair. I hope you enjoy your vacation, and that these tips helped make getting there a little bit smoother. 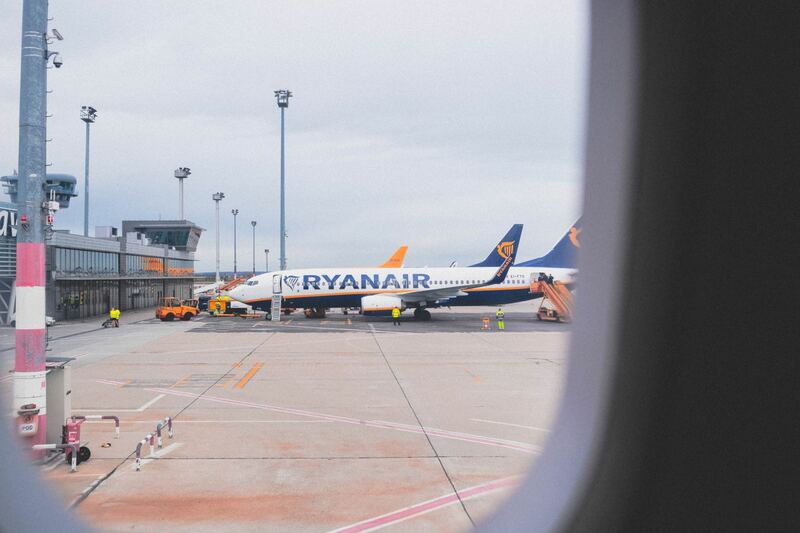 Do you have any other tips for flying Ryanair? 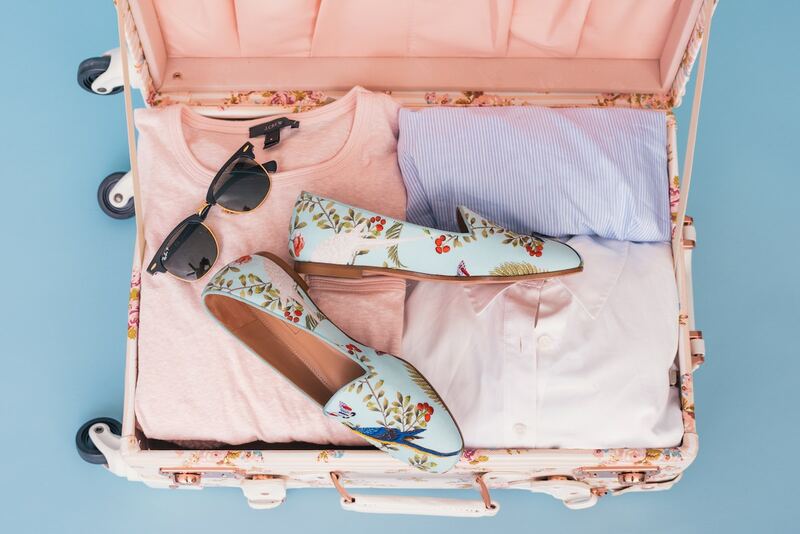 If you’re looking for packing tips, check out my ultimate packing guide. Pin this Ryanair flight guide for later! Thanks for sharing, definitely feel more prepared for RyanAir flights now! Great guide. 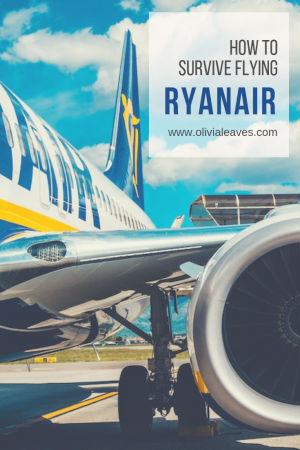 Personally I am not the biggest fan of Ryanair, but as long as you are aware that you quite literally get what you pay for, you can get to your destination for a fairly decent price (if you are lucky, you can also end up paying loads if you need to get to a specific location at a specific time). This is really helpful, thank you! We actually had some big problems with Ryanair when we flew from Marrakech to the Netherlands. Apparently, we could only check-in online and we forget, so at the airport, we had to pay 55 euros per person to check-in…. That was even more than we paid for our tickets. I’m so sorry that happened to you! That’s always been my biggest fear, and running around trying to find a place to print my boarding pass while on holiday!